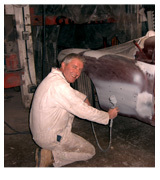 Did you know, when making an insurance claim you are entitled to choose your own body shop? Ensure your vehicle is cared for by the people you know you can trust. 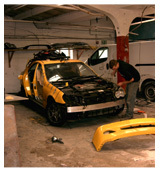 Central Park Body Shop offer full body shop facilities, meaning, we have the expertise and the equipment to undertake every type of bodywork requests for all vehicle makes and models. Anything from, minor dents and chips that appear from nowhere to major accident damage, these can all be easily and cost effectively repaired to the highest standard, so no-one will ever know. 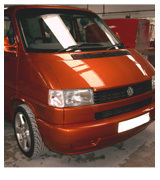 All paintwork and spraying is welcomed and is guaranteed for 2 years. Central Park Body Shop can help you keep mobile. 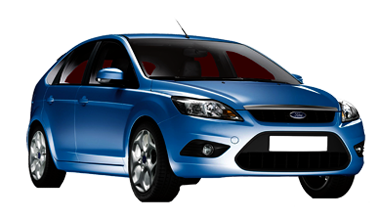 Working in conjunction with accident management services they offer a hassle free way of having your vehicle looked after whilst protecting your no claims bonus. 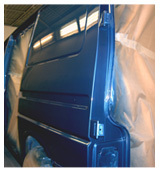 For referral and more information on this service call Central Park Body Shop.